Student-formed localist concern groups handed out pamphlets discussing Hong Kong independence at schools on students’ first day back. Despite warnings, several school authorities took no action to stop them. 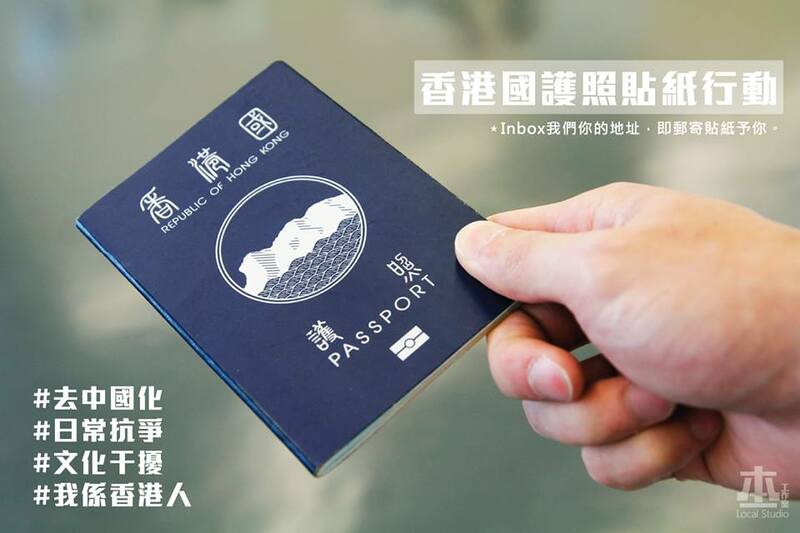 At Munsang College in Kowloon City, a group formed by secondary school students and alumni handed out pamphlets resembling “Republic of Hong Kong” passports. The group printed 2,000 pamphlets discussing Hong Kong independence and plan to continue distributing them on Friday, reported Now TV. 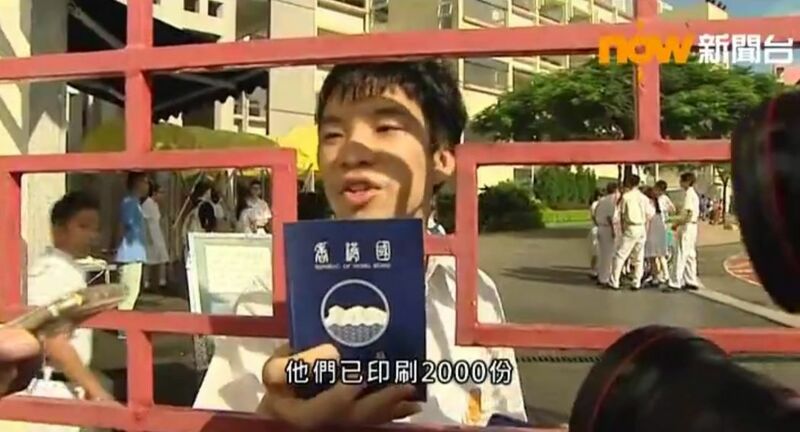 A student holding a “Republic of Hong Kong passport” pamphlet. Photo: Screenshot. 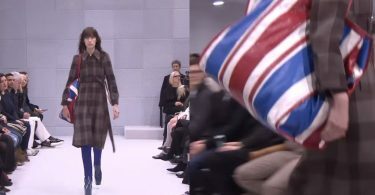 The students said they hope their classmates will be able to learn about the issue, but would not advocate using violence to achieve independence from China. At Ying Wa College, students and alumni also handed out pamphlets outside the school relating to independence containing phrases such as “Sacrifice yourself to save Hong Kong” and “Hong Kong is a nation” but did not explicitly advocate Hong Kong independence. Republic of Hong Kong passport stickers. Photo: Local Studio Facebook page. At the ELCHK Yuen Long Lutheran Secondary School in Tin Shui Wai, students were planning to distribute localist materials, but cancelled their activities after they were summoned by school authorities. In response to students distributing the independence pamphlets, Secretary for Education Eddie Ng said schools have the experience to handle the issue, adding they can seek police assistance if students are harassed. Eddie Ng in a group activity with Tin Shui Wai Methodist Primary School students. Photo: GovHK. 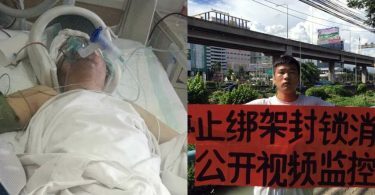 He said that advocating Hong Kong’s independence violates the “one country, two systems” principle and breaches the Basic Law. 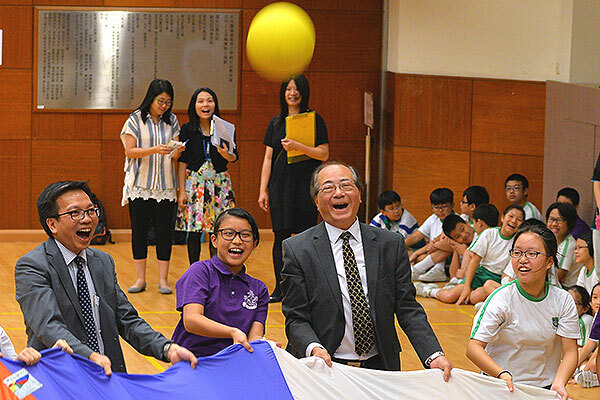 Ng visited Tin Shui Wai Methodist Primary School on Thursday to launch the new school year.